Matthew 26:41 reminds us to watch and pray so that we will not fall into temptation. Jesus said that the spirit is willing, but the flesh is weak. Fasting strengthens the spirit and sharpens the sword. 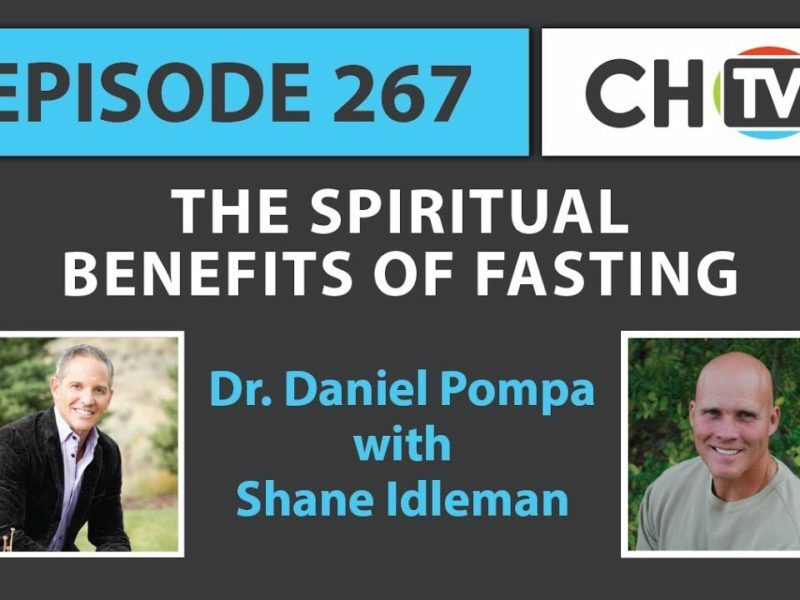 Fasting sharpens spiritual insight, wisdom, and discernment. You’re either controlling your body, or your body is controlling you. We drive a certain way to pick up our addiction, we go to certain places because of our addiction, and we schedule things around our addiction. Do we realize just how much our addictions control us versus us controlling them? On another note, imagine heading to lunch in a crowded mall. You and your family are famished from running errands. Just before leaving, you notice that your three-year-old is no longer with you—panic sets in! You must find your child at any cost. Are you going to eat first? Of course not. The passion to find your child is far greater than the desire to eat. 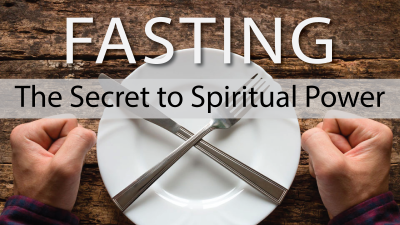 That’s exactly what fasting is—the desire to seek God is greater than the desire to eat. Some may argue, “Fasting is too extreme!” Are we not living in extremely difficult times? Desperate times call for desperate measures. Dr. Caldwell Esselstyn reminds us about the other side of the coin: “Half a million people a year will have their chests opened up and a vein taken from their leg and sewn onto their coronary artery.” He calls that extreme, and so do I. We reap what we sow. Recent statistics reveal that the opioid crisis is killing tens of thousands of people and that alcoholism continues to ravish homes. Millions are walking away from their faith each year, marriages are in shambles, families are deteriorating, and suicide is an epidemic. I call that extreme! It’s time that Christians get extreme in their warfare if they truly desire victory. A strong attack by the enemy requires a strong defense. When God moves, prayer and fasting have often been the catalyst. Prayer, fasting, the Word, and worship starve the enemy’s influence. As the flesh submits, we become more in tune with the things of God. A stagnant spiritual life turns into flowing waters. The mind becomes uncluttered and focused. The things of God, rather than the things of the world, begin to dominate our thinking. Why wait? Procrastination keeps the car in neutral. You can’t steer what’s not moving; start the process of change today. An incident from the American Revolution illustrates the power of procrastination. It is reported that Colonel Rahl, commander of the British troops in New Jersey, was playing cards when a courier brought an urgent message stating that General George Washington was crossing the Delaware River. Rahl put the letter in his pocket and didn’t bother to read it until the game was finished, but it was too late. His procrastination cost him his victory and his life. Begin today. You’ve probably fallen so many times that you have lost count—so have I. Don’t focus on past mistakes. As a famous poem declares, “For all of life is like a race with ups and downs and all, and all you have to do to win is rise each time you fall.” God honors perseverance, not perfection. Excerpt from the FREE e-book that is being released soon entitled, Feasting and Fasting: What Works, What Doesn’t, and Why.